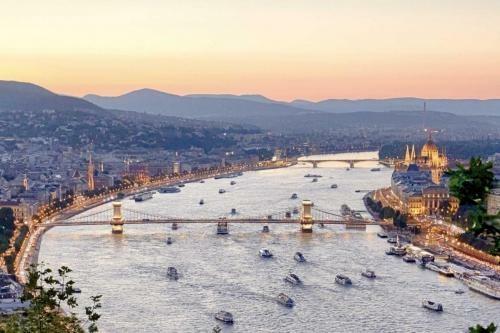 Budapest is one of the most beautiful cities in the world. 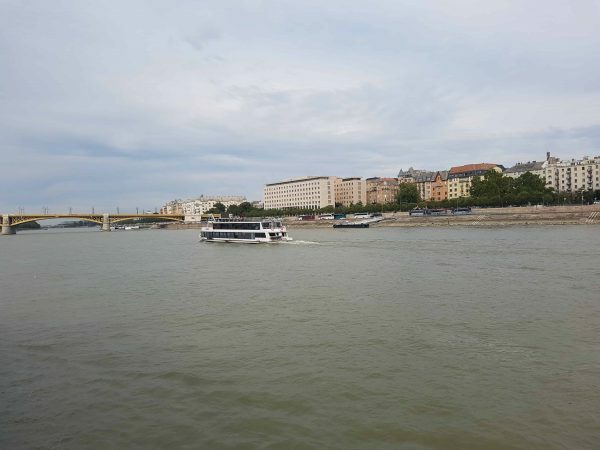 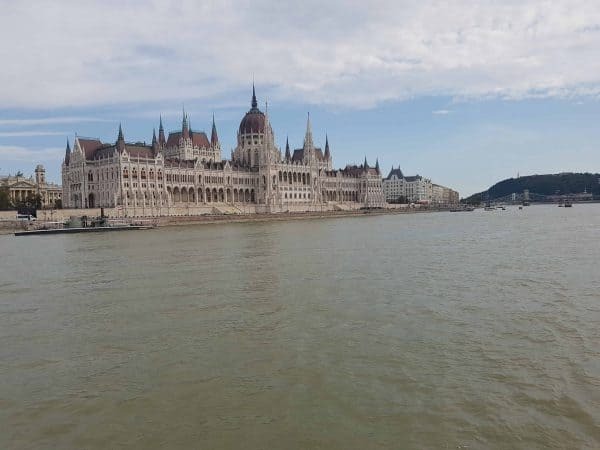 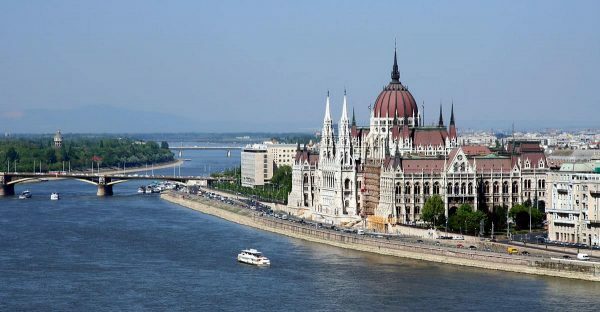 Just imagine how beautiful it is from the middle of our famous river Danube, which crosses the city. 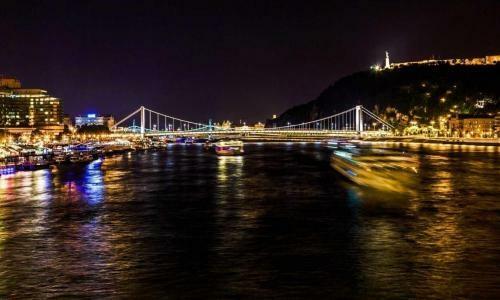 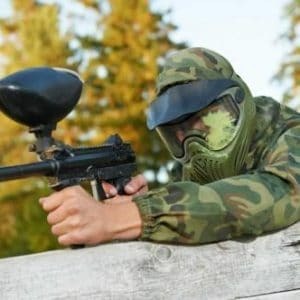 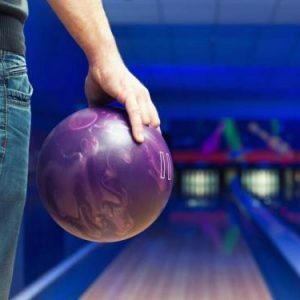 It gives you the most beautiful sightseeing and partying experience in the capital of Hungary. 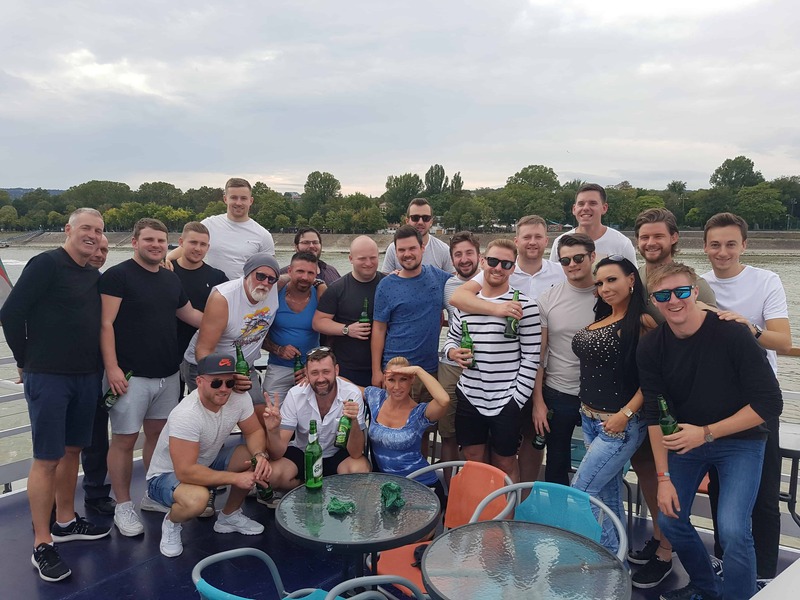 It’s the most fascinating stag do activity you could ever think of, and our fantastic boat is waiting for you to take an unforgettable trip.